Shrubs come in all shapes, sizes and colors. Choosing the right plant for your space is important for curb appeal and anchors your landscape. They provide height at the back of a planting bed, softens the look of the outside of your home, can be used as the centerpiece of your garden plan and even helps birds take shelter from bad weather or predators. Some shrubs do double-duty and can provide edible berries (if you can get to them before the birds do!). The spring flowering varieties can also bring butterflies and bees to your yard as well. 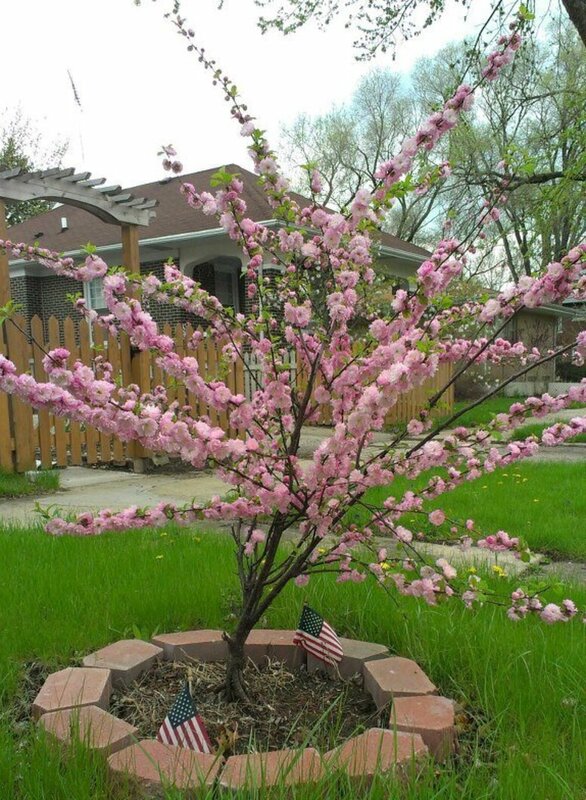 A great dwarf variety, this Flowering Plum makes a wonderful specimen plant. It is good for small gardens where space is limited and does well in urban garden settings. The Flowering Plum puts out a fantastic display in spring (usually in May in northern areas) of bright pink flowers that smell like cherry. The flowers attract butterflies and bees with their heavenly scent. In summer, the flowers give way to grass-green leaves that are slightly serrated. In the fall, it puts on a wonderful display of bright yellow leaves. 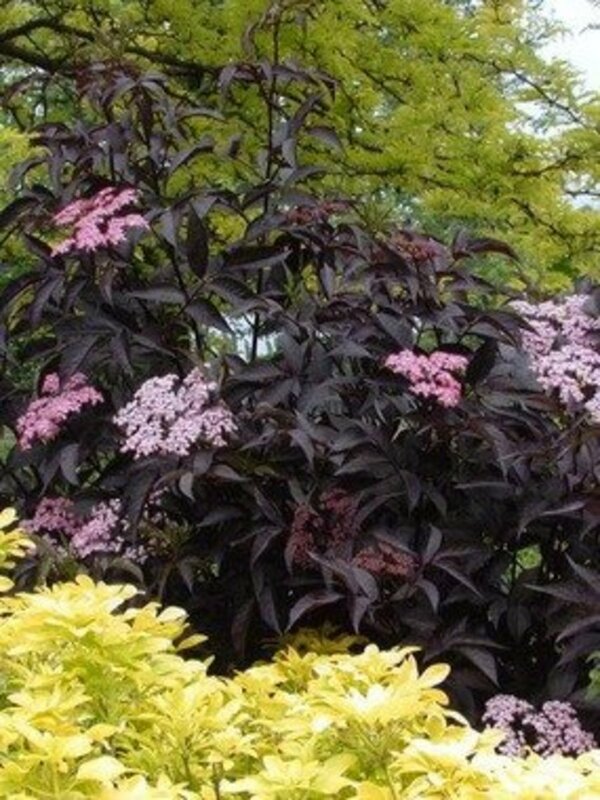 It is a great, hardy shrub, growing well in Zones 4 to 7, in full sun and moderately moist soil. 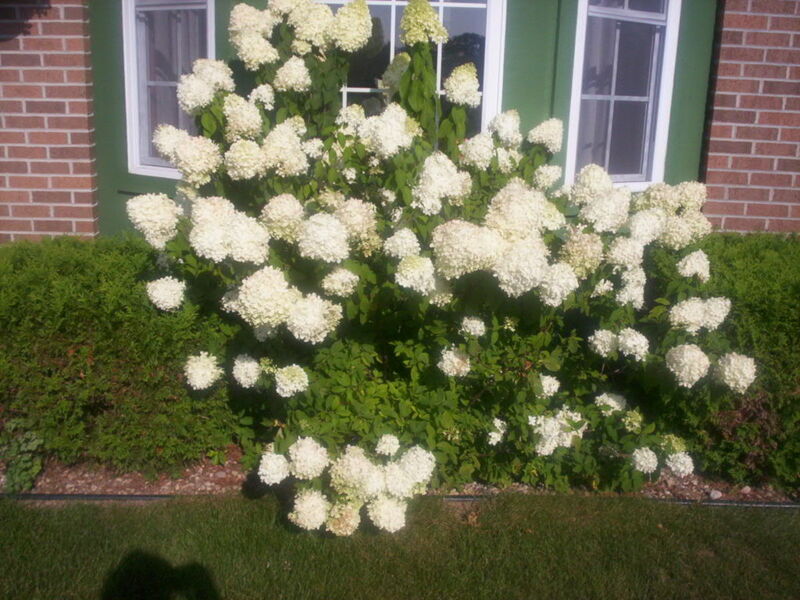 It grows well in any type of soil and has no problems with insects or disease, making it a truly low-maintenance shrub. 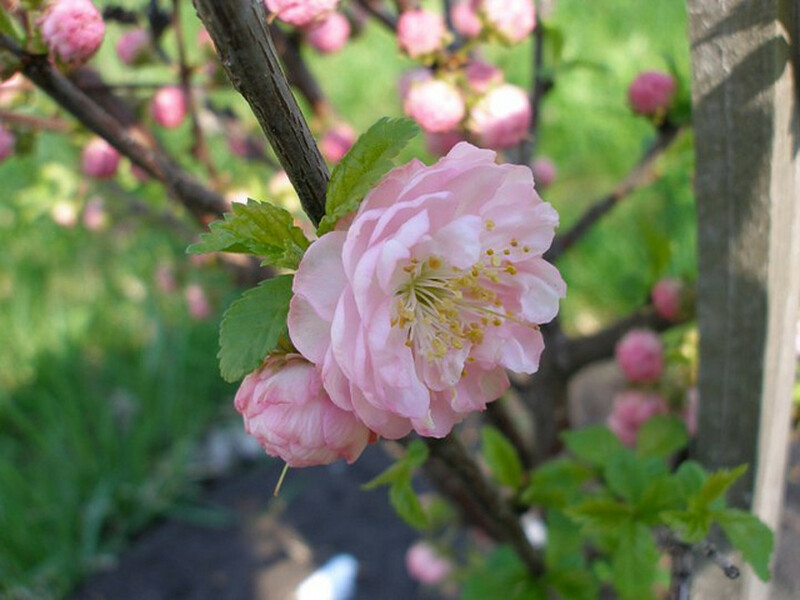 The Flowering Plum grows to about 10 to 12 feet tall with a spread of 8 feet. When deciding on adding shrubs to your landscape, which is your number one reason for choosing a particular plant? 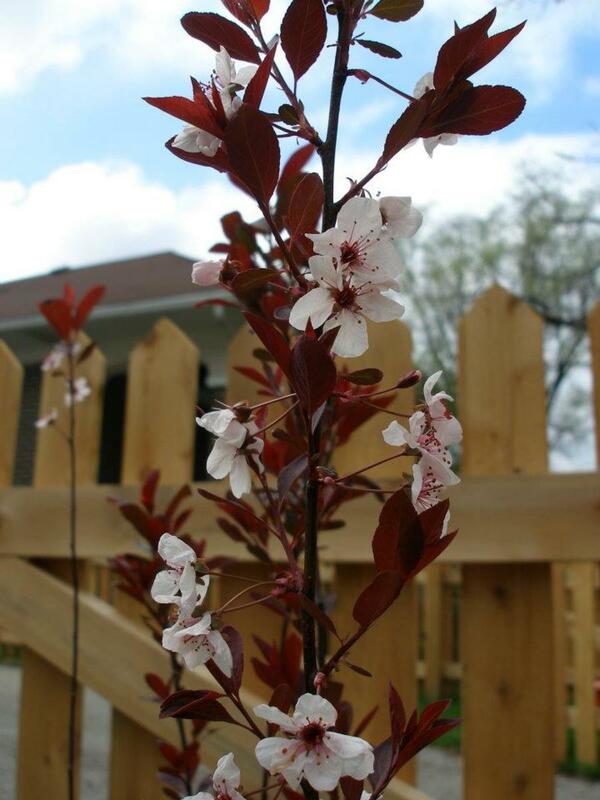 The Purple-leaf Sand Cherry is a very hearty shrub, growing from Zones 2 to 8. 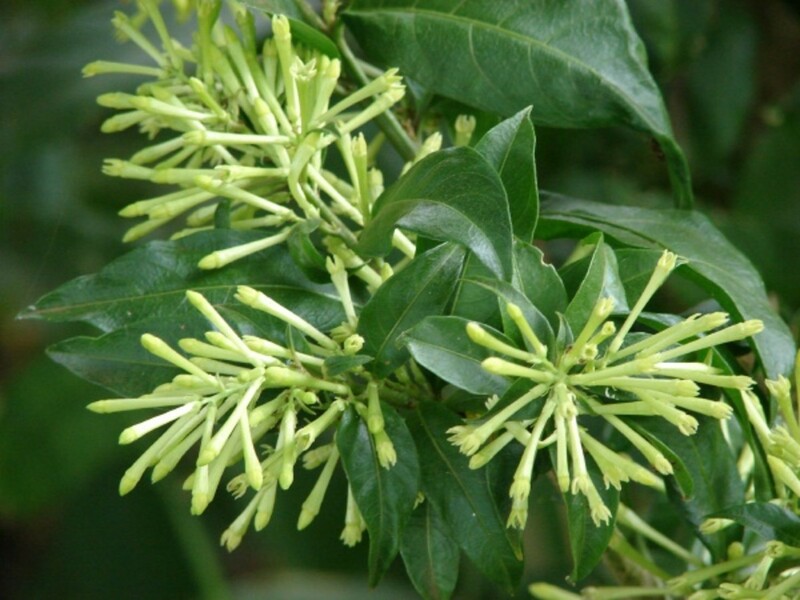 It produces small, white pleasantly-scented flowers in April followed by burgundy-purple leaves in the summer. In the fall, the leaves turn bright red for a stunning display. This is another great shrub for tight spaces or urban gardens, as it tops out to about 6 to 10 feet tall and 5 to 8 feet wide. It thrives in full sun, where the burgundy-purple leaves produce their best color. If planted in part-shade, the leaves will be a more green-burgundy hue. The Sand Cherry is a moderately low-maintenance shrub not plagued by many problems, but sometimes can attract Japanese Beetles. Keep a close watch mid-summer for leaf damage and plan accordingly. While I don't usually advocate using chemicals, Sevin is an effective means of dealing with the beetles if you find yourself heavily infested. If it is only a few beetles, you can pick them off (if you aren't squeamish about such things) and drown them in soapy water in a bucket. Sand Cherries do produce fruit if another Sand Cherry is close by for pollination. The birds love the berries. They can be consumed safely by humans, but they are best when used in jellies or pie. They can be very tart when raw. Always check with your local extension office before choosing this shrub. It is considered invasive in some northeastern areas such as Massachusetts and New Hampshire. The Burning Bush is a very common landscaping shrub that grows to 8 feet tall with a spread of 4ft. It is an extremely low-maintenance plant. Basically a plant-it-and-forget-it type shrub. To do it's best, it requires full sun and moderate moisture. It is a good foundation plant or hedgerow plant and is hearty to -25 degrees. 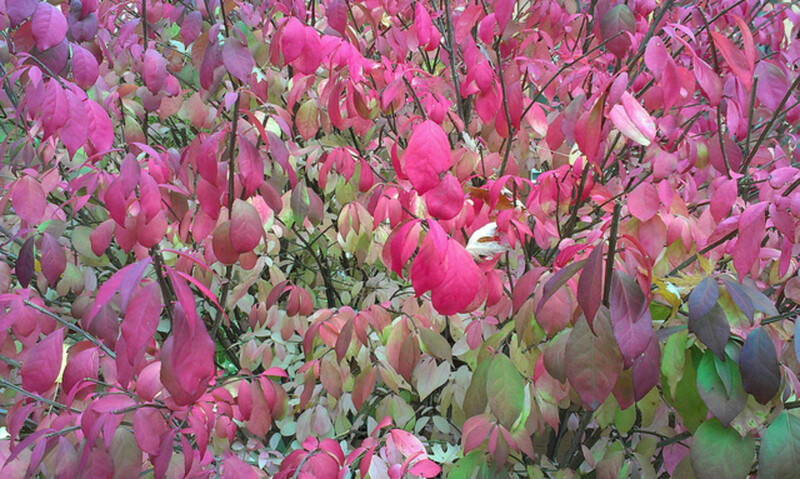 Burning Bush can take a good pruning and still put out it's wonderful fall display of bright red leaves. During the summer months, the leaves are a glossy dark green. It can also be pruned into a tree form. A very versatile shrub, the Elderberry does well as a hedge plant, for naturalizing and for rain gardens. It does well in wet soils and tolerates clay soil. Ideal for Zones 5 to 8, it has a mature height of 8 to 20 feet depending on the variety. It takes full sun to part-shade. The flowers of the Elderberry range from white to bright pink (bright pink in the purple leaved varieties) and the scent ranges from musky (white) to almost lemon-custard (pink). It attracts butterflies. Birds love the edible berries, which are more plentiful when there is another Elderberry close by for pollination. The fruit is ripe when the berries turn purple-black (hence the name Black Elder). The berries themselves are loaded with vitamins and the syrup is a common treatment for cold and flu, best taken at the onset of symptoms. I can attest to their magnificent ability to heal; I have taken the syrup a few times during the beginning of a cold and it had significantly shorten the illness. The berries are commonly used in jams, syrups, pies and for making wine (if you can get to them before the birds do!). The Elderberry is a moderately low-maintenance plant, but it does produce suckers, so if you don't want it to spread, you will have to extend some effort in pulling up the suckers. Lilac (Syringa x Prestoniae) Variety "Ms. Canada"
Lilacs are great scent producers, even if the flowers are only in bloom a short time. The scent wafts through the neighborhood, delighting passersby. 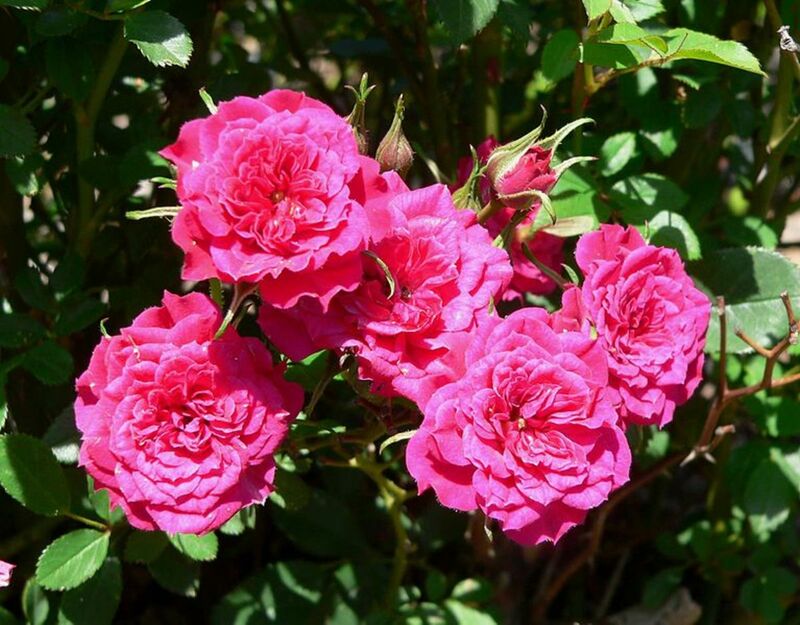 The Ms. Canada variety is a late-flowering shrub with a spicy scent from bright pink blooms. It stands 6 to 12 feet tall and 2 to 6 feet wide. It is considered a non-suckering variety, so it is very low maintenance. It is a good specimen plant or foundation plant. Butterflies are attracted to it's heavenly flowers. 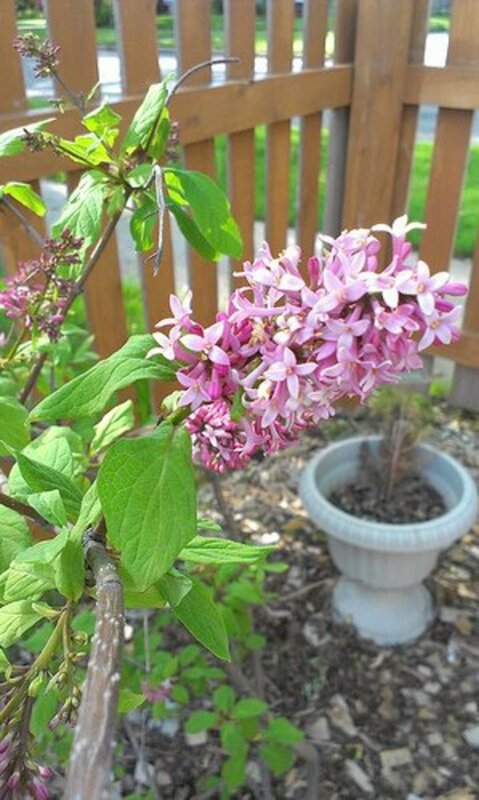 Like all lilacs, the best time to prune is after it is done flowering. Lilacs produce their flowers on old wood. It has an upright growth habit and performs its best in full sun. Thank you much! I always try to use my own photos from my own garden in my hubs; I enjoy taking photographs as well. Lovely hub Lisa. You have a great eye for details. The photos really speak. Congratulations on making the top ten in the Hub Pot Challenge. Very beautiful photos. Beautiful! I am enjoying all the flowering shrubs and trees right now. They are a little behind this year, but they bloom first and get leaves later. I enjoyed this and am sharing. How pretty these all are! I'm so partial to any variety of lilacs...prefer a nice big vase of them over roses any day! I'm ready to be seeing these all in bloom, as that will mean it has finally warmed up a bit. Thank you for sharing. Thanks! Those are actually last year's photos, but it DOES have buds on it already, so it should be blooming soon......hopefully, after this long and dreadful winter! What a lovely hub! I can only hope that your double flower cherry photo was taken recently, because that would mean that spring will really be coming at some point for my area. Unfortunately I have loads of shade but am always looking for nice shrubs. Shared.